New restaurants constantly open in Tokyo, and our attention is often drawn to new places because information is abundant, both on the internet and in print media. 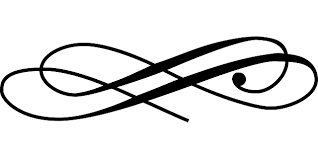 However, every foodie knows a fellow foodie or two who visits the same place time and time again; the kind of restaurant people have been visiting regularly for years, but you never see in the media. Treffe Miyamoto, in Roppongi, is a restaurant like that. Many regulars still remember owner-chef Masahiko Miyamoto from when he was the chef at now legendary Club NYX in the 90s, and some have even been eating his authentic French cuisine since then, too. There’s a healthy respect in Miyamoto for French culinary tradition, but he is not retrospective or bogged down in tradition or the archaic. Miyamoto believes that it’s important to keep an eye on the present; making the same dishes over and over only results in them becoming outdated, so he enjoys getting together with younger chefs and learning about new trends. They are all French cuisines. Up-and-coming chefs are often intimidated by Chef Miyamoto, and many assume he’ll preach about the importance of French culinary tradition. Surprisingly, however, it is usually Miyamoto trying to learn from his younger peers, and this attitude impresses younger chefs. 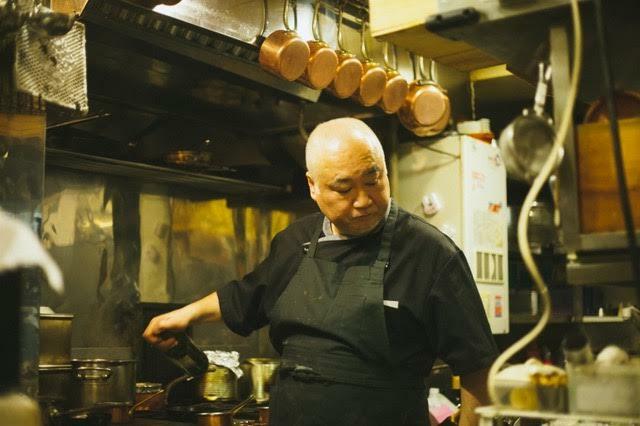 Treffe Miyamoto is a special restaurant for many; it has a character and charisma that only an experienced chef can bring. Miyamoto initially worked an apprenticeship for almost ten years in Kobe. Afterwards he went to France, at a time decades before Japanese cuisiniers were treasured in the kitchens of prestigious restaurants. Miyamoto started his stint in France working at an unheralded restaurant; he became the poissonnier, or chef in charge of fish dishes, and later worked as pastry chef at Michelin double and triple starred restaurants. At the Michelin triple-starred Georges Blanc, Miyamoto was even appointed the saucier (chef in charge of sauces,) arguably the most coveted position under the chef de cuisine, being that sauces are considered the most important element of traditional French cuisine. Taste the sauces at Treffe Miyamoto and you will understand; Miyamoto’s French culinary tour of duty was well worthwhile. Tokyo is full of newly opening restaurants, and these are often heavily publicized. Treffe Miyamoto is rarely picked up by mainstream media, but that’s neither here nor there; it is still a restaurant worth visiting. And perhaps what you’ll find is that once people discover Treffe Miyamoto, they won’t say anything about it; they’ll want to keep it all to themselves. Special menu to savor Chef Miyamoto’s seasonal specialties. Cromesquis, featured in the three dinner menus above, is Chef Miyamoto’s speciality. 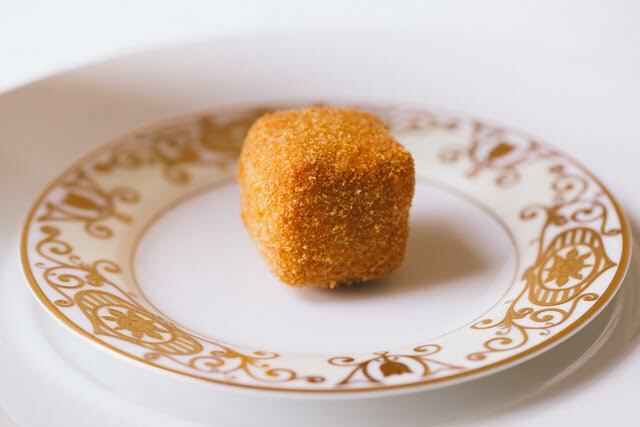 It’s a bite size croquette stuffed with foie gras and truffle sauce. And if you’re interested in the ladybird salad, another specialty of Chef Miyamoto, we recommend telling the restaurant when you make a reservation. 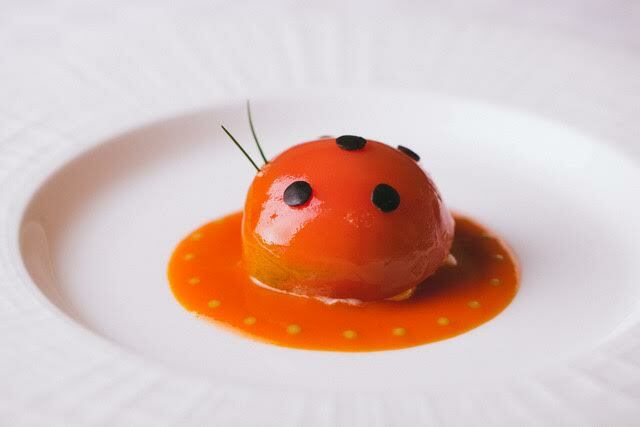 The ladybird salad is very popular, and ladybirds are known as a good-luck charm in Japan. 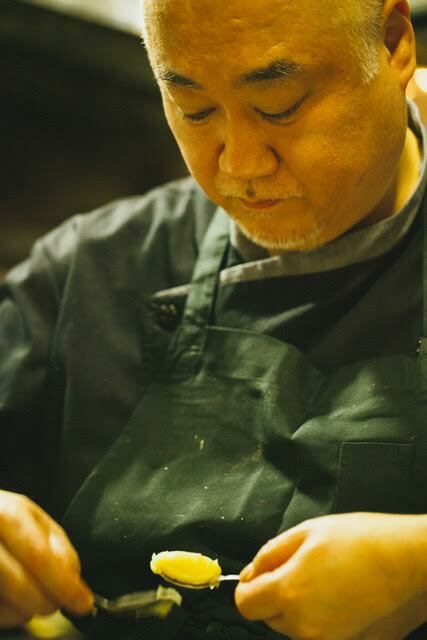 Chef Miyamoto cooks different dishes for each table, so he starts preparations well in advance. For the best possible dining experience, the restaurant recommends you let them know which menu you would like to order when making reservations. And be sure to let the restaurant know of any allergies or ingredients you would like to avoid. The restaurant is sometimes able to open for lunch on a weekday for parties of six or larger, so please make reservations in advance. The prices above do not include service charge or consumption tax. Treffe Miyamoto has approximately 80 wines, red and white combined. The most popular wines are priced at around 15,000 yen, but there are also options from around 8,000 yen. Three red and three white wines are available by the glass from 1,200 to 1,800 yen. 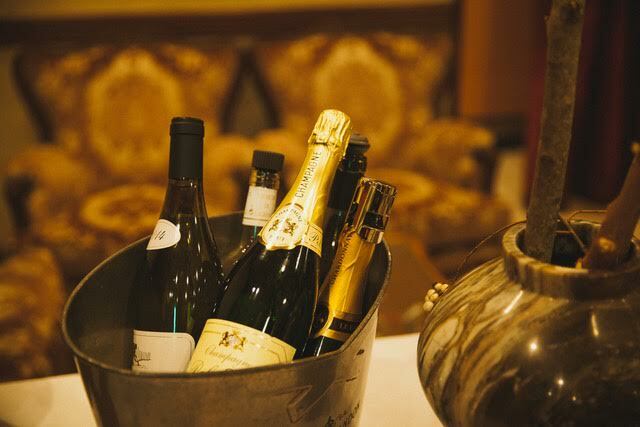 Two by-the-glass Champagnes start at 1,600 yen. Treffe Miyamoto has a wine list, but regular diners rarely look at it. Instead, they are happy to let Mrs. Miyamoto select their wines. Mrs. Miyamoto humbly admits “I am not a certified sommelier. I don’t have an extensive knowledge about wines.” That said, she knows wines and more importantly, knows her husband’s dishes better than anybody. Sommelier or not, you can rely on her for help and advice. Interestingly, Mrs. Miyamoto adds, “It seems people drink more wine here than other restaurants.” So let’s assume quality French cuisine makes you thirsty!